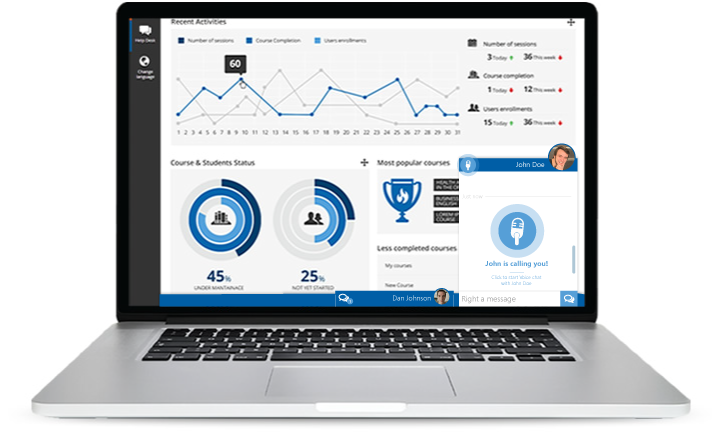 Tutee delivers software as a service and develops platforms for online tutoring and education where it is possible to connect, collaborate and communicate. Get and collect informative data with the advanced backend. Smooth and stable to use on all devices. Fits technologies such as ERP, CRM, SSO and API etc.